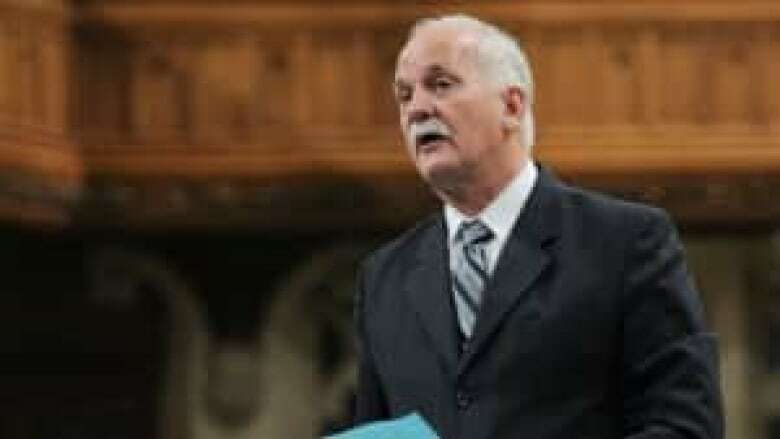 Public Safety Minister Vic Toews has reversed Canadian policy, quietly directing Canada's spy agency to use information that may have been extracted through torture in cases where public safety is at stake. The federal government is defending itself after more information has come to light about its directions to Canada's spy agency to use information that may have been extracted through torture in cases where public safety is at stake. Opposition MPs seized on the news, saying it means the government is indirectly supporting torture. Interim Liberal Leader Bob Rae asked Toews to table the directive in the House of Commons. "And will he please explain how it is that the directive which he is putting forward is in any way compatible with Canada's obligations under international law?" NDP defence critic Jack Harris said complicity in other countries' torture is essentially encouraging torture. "You're indirectly supporting torture, encouraging torture, by making a statement that you're prepared to continue on an ongoing basis dealing with countries that use torture as a matter of course," he said. "Therefore, in situations where a serious risk to public safety exists, and where lives may be at stake, I expect and thus direct CSIS to make the protection of life and property its overriding priority, and share the necessary information — properly described and qualified — with appropriate authorities." The directive says the final decision to investigate and analyze information that may have been obtained by methods condemned by the Canadian government falls to the CSIS director or his deputy director for operations — a decision to be made "in accordance with Canada's legal obligations." In spring 2009, a senior CSIS official ignited controversy when he told a Commons committee the spy service would overlook the origin of information if it could prevent another Air India jetliner bombing or an attack along the lines of the Sept. 11, 2001, hijackings in the United States. However, the spy agency has said previously — including before the 2010 directive was issued — that it would use torture-tainted material. Judd said the change could spell the end of the security certificate — an immigration tool for deporting alleged foreign-born terrorists.